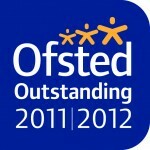 A brilliant result for all our staff and children! “Children’s individual needs and uniqueness are acknowledged through exceptional adult support, highly effective procedures and robust working practice. 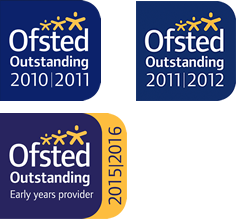 Staff possess an extensive understanding as they meticulously implement the Early Years Foundation Stage and subsequently children are highly motivated and enthusiastic in their play. Children make prolific progress in their development supported by exemplary systems to observe, record and identify their next steps for future learning. Extremely well-established systems for self-evaluation and relective practice demonstrate a strong sense of commitment to maintain and drive further improvement”. “Children are enthusiastic learners. They eagerly join in with games and activities that staff provide. Young children clap their hands and repeat words and sounds that they hear in a song. Older children thoroughly enjoy being able to run and shout loudly in response to organised games in the outdoor area. Staff skilfully engage children’s imaginations, encouraging them to pretend that they ar all on board a train travelling to different destinations around the garden. Children are encouraged to evaluate their own learning experiences”. “Children enjoy a healthy and well-balanced menu of meals. They particularly enjoy making smoothies for their morning snack, using their small physical skills to chop and peel fruit. Children develop extremely strong bonds with staff. Children are confident and self-assured. The unique key-person system follows children as they move through the nursery, providing exceptional consistency and security for children”. INFANTS’ KIDS CLUB – “Practitioners have a genuine interest in children and know them extremely well. They listen to them, help them to clarify their thinking and embrace their own ideas. 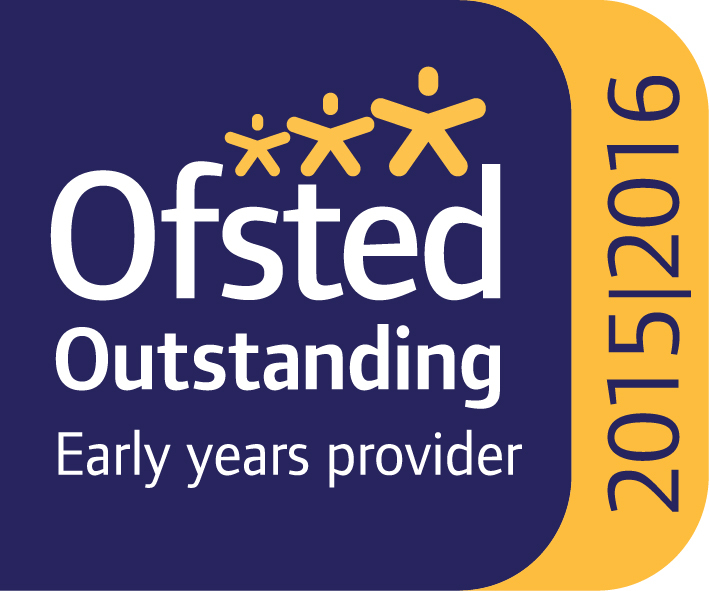 Most practitioners work in the sister nursery and have an excellent understanding of the Early Years Foundation Stage. This enables them to fully support and extend children’s learning as they play”. “Children are provided with an excellent selection of healthy, nutritious snacks. mealtimes are sociable occassions where children chat to their friends and demonstrate impeccable manners, kindness and consideration to others. Children delight in the responsibilities they are given and work collaboratively with others, listening to their friends’ views. They have plentiful opportunities to play outside and practitioners encourage them to take part in physical games and challenges which they thoroughly enjoy”.